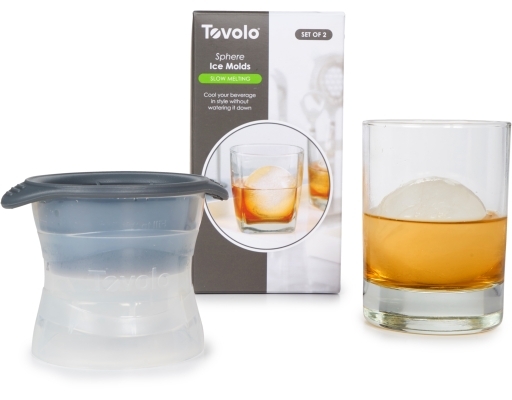 Cool your beverage in style without watering it down. 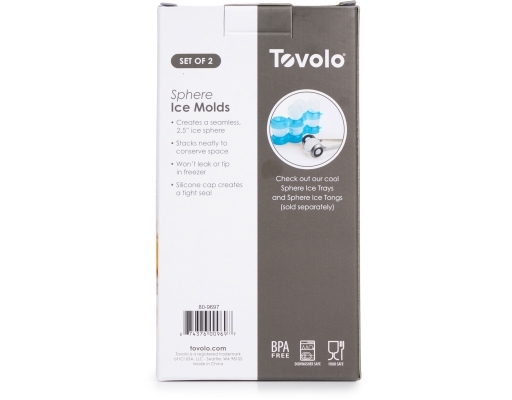 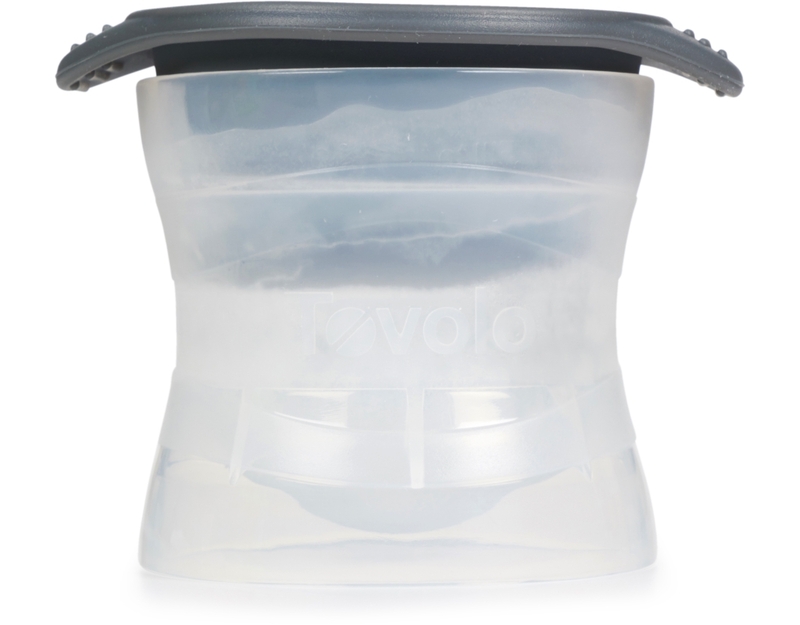 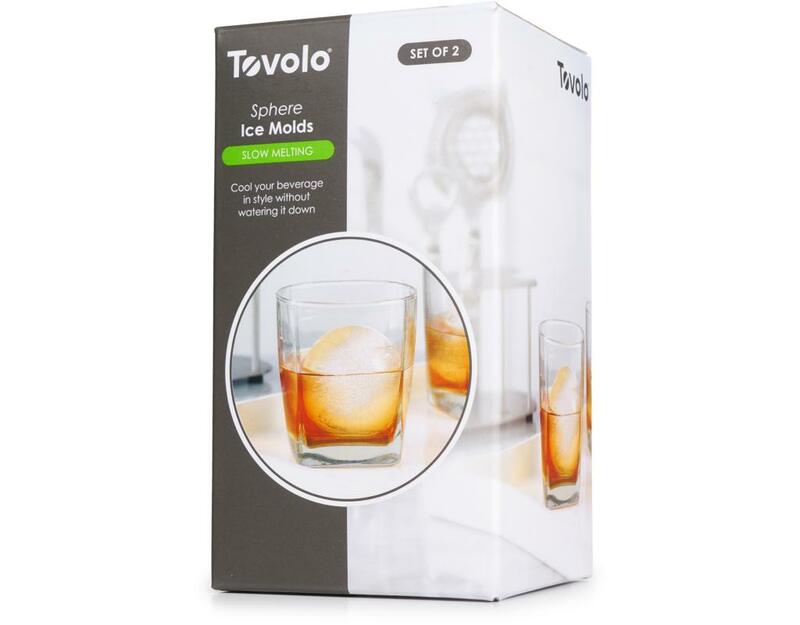 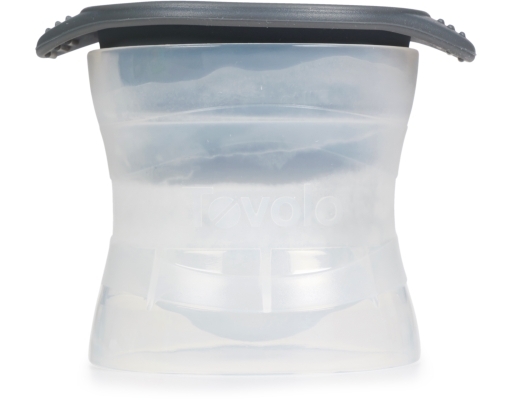 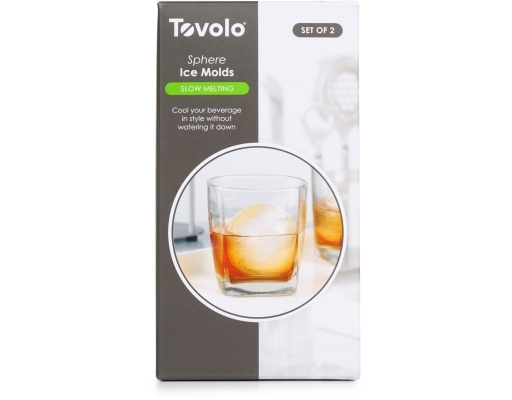 Join the high rollers with Tovolo's chic Sphere Ice Molds. 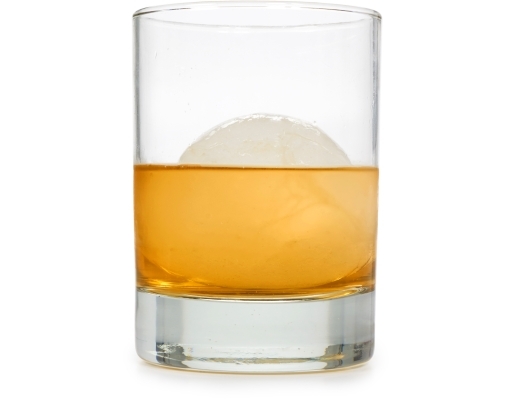 The innovative and clever design gives you a 2.5" sphere, perfect to accompany your whiskey, scotch, or bourbon. 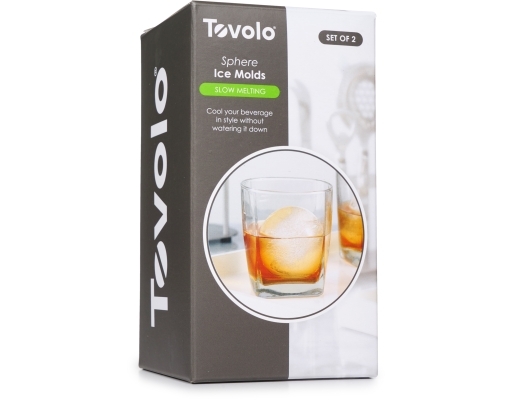 The slow melting sphere will bring out the full flavor and add a splash of class to your next drink.